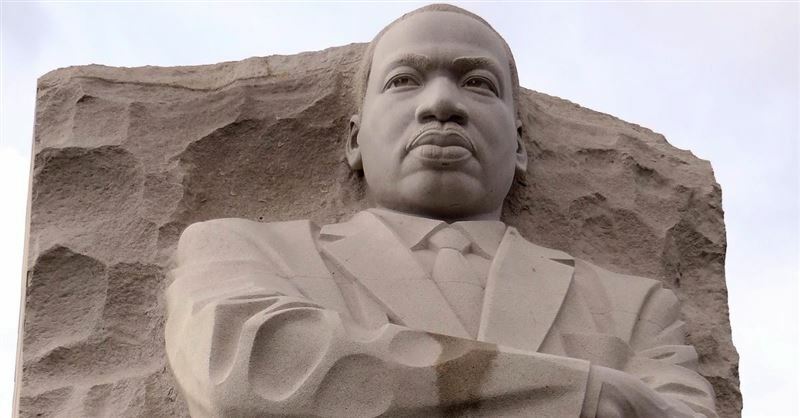 Churches across New York and New Jersey are heading into their communities on Monday to honor Martin Luther King, Jr.’s commitment to service. A recent New York Times story described how the federal government shutdown was impacting a small town in Florida’s panhandle. The story’s “angle” was that the town that overwhelmingly voted for Donald Trump two years ago was now being hurt by his actions. After 256 regular-season games and ten playoff games, we now know that the Los Angeles Rams and New England Patriots will play in Super Bowl LIII on February 3. This will be the Patriots’ fifth Super Bowl appearance in the last eight years and third straight. As we remember the life and death of the Rev. 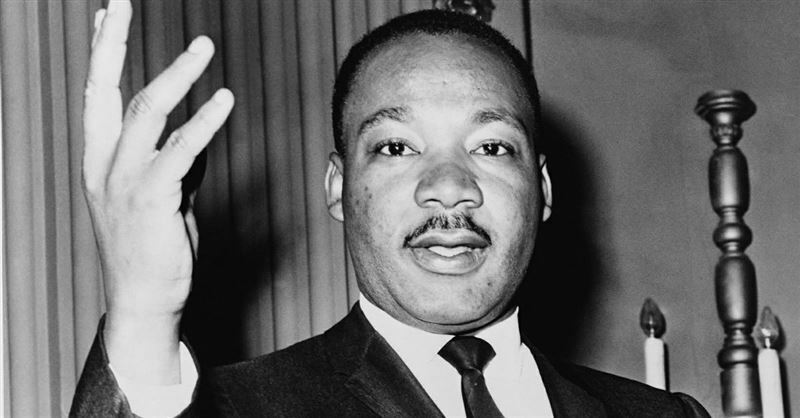 Martin Luther King Jr. this week, it is important to remember that King began his ministry in Montgomery, Ala., where he pastored Dexter Avenue Baptist Church from 1954-1960. Fifty years ago today, the Rev. Martin Luther King, Jr. was assassinated. 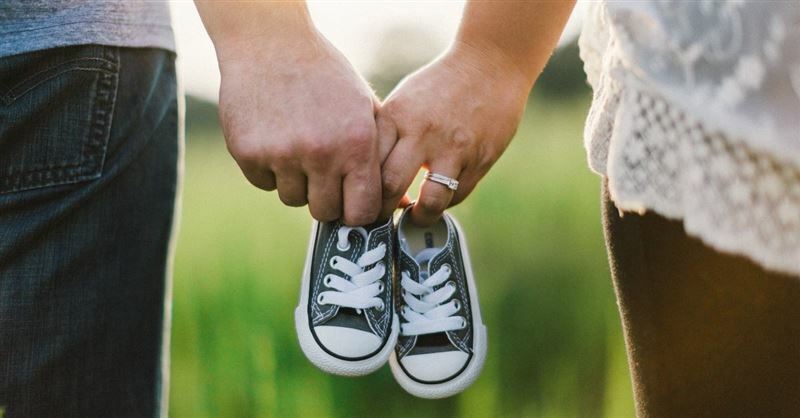 Today on BreakPoint, we’ll share Chuck Colson’s thoughts on a great man and the idea of moral law. 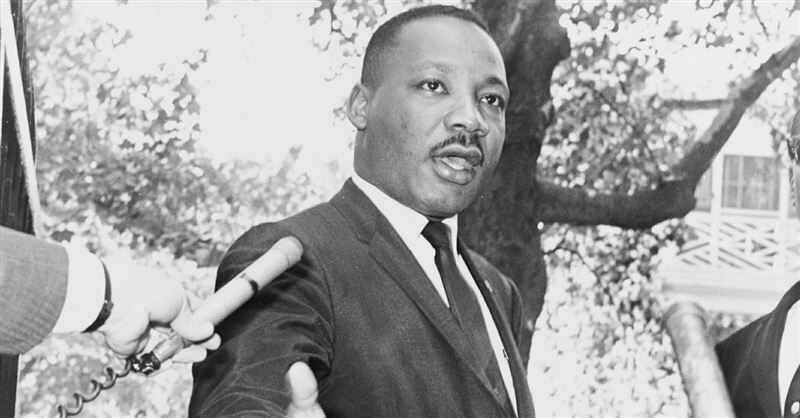 Fifty years ago today, at 6:01 p.m. EST, Dr. Martin Luther King Jr. was fatally shot. He was pronounced dead at 7:05 p.m. Whenever we remember the Rev. Martin Luther King Jr., some people inevitably pull out a piece of sandpaper and try to smooth the sharp edges of the great civil rights prophet. Every preacher I’ve ever known has found themselves in the same situation at one point in their ministry: With the calendar racing toward Sunday, we turn to old sermons to see how someone else approached a tough topic or a challenging piece of Scripture. Racial unity is a gospel issue and all the more urgent 50 years after Martin Luther King Jr.’s death. 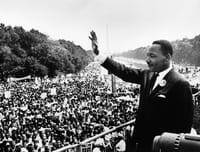 The anniversary of King’s tragic death marks an opportunity for Christians to reflect on the state of racial unity in the church and the culture. It creates the occasion to reflect on where Christians have been and look ahead to where we must go as we pursue racial unity in the midst of tremendous tension. So, we’d love for you to join the Ethics & Religious Liberty Commission and The Gospel Coalition at a special event,MLK50: Gospel Reflections from the Mountaintop, taking place April 3-4, 2018, in Memphis, Tennessee. Key speakers include Matt Chandler, Jackie Hill Perry, Eric Mason, Russell Moore, John Piper, Benjamin Watson, and many others. Here are six special features of the MLK50 conference that we pray will make it a unique and culture-transforming experience.